It's the early 1980s. In American colleges, the wised-up kids are inhaling Derrida and listening to Talking Heads. But Madeleine Hanna, dutiful English major, is writing her senior thesis on Jane Austen and George Eliot, purveyors of the marriage plot that lies at the heart of the greatest English novels. As Madeleine studies the age-old motivations of the human heart, real life, in the form of two very different guys, intervenes---the charismatic and intense Leonard Bankhead, and her old friend the mystically inclined Mitchell Grammaticus. As all three of them face life in the real world they will have to reevaluate everything they have learned. 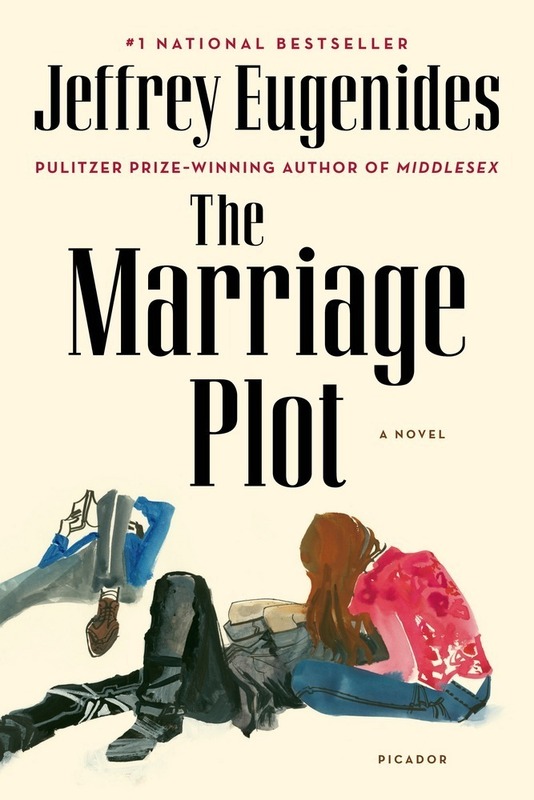 Jeffrey Eugenides creates a new kind of contemporary love story in "his most powerful novel yet" (Newsweek). Jeffrey Eugenides, the Pulitzer Prize-winning author of "Middlesex" and "The Marriage Plot," answers readers' questions about inhabiting his characters, the origins of his new novel, and the one quality every successful writer shares. Jeffrey Eugenides was born in Detroit and attended Brown and Stanford Universities. His first novel, The Virgin Suicides, was published by FSG to great acclaim in 1993, and he has received numerous awards for his work. In 2003, Eugenides received the Pulitzer Prize for his novel Middlesex (FSG, 2002), which was also a finalist for the National Book Critics Circle Award, the International IMPAC Dublin Literary Award, and France's Prix Médicis.